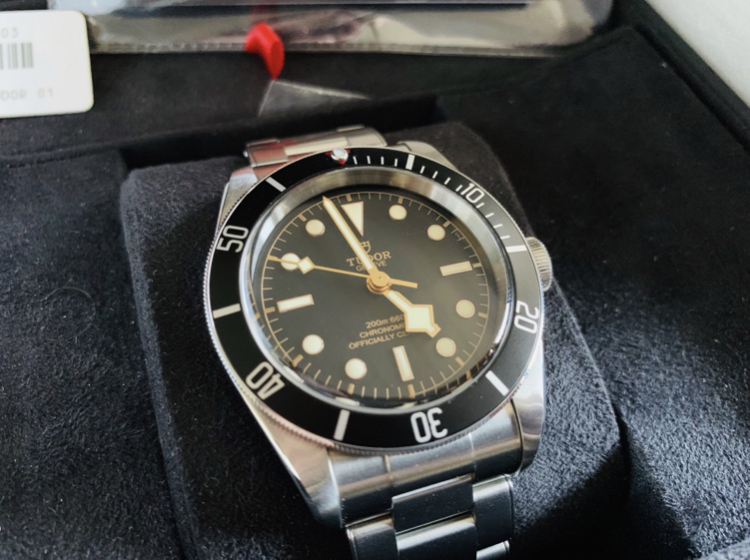 For sale is a Tudor Black Bay Black Ref 79230N in excellent condition. Watch was worn 5X only. With box and papers.